 The Kintone API SDK(β) for Java includes various features that are useful for calling the API on the server side. The operation of this program is not guaranteed. 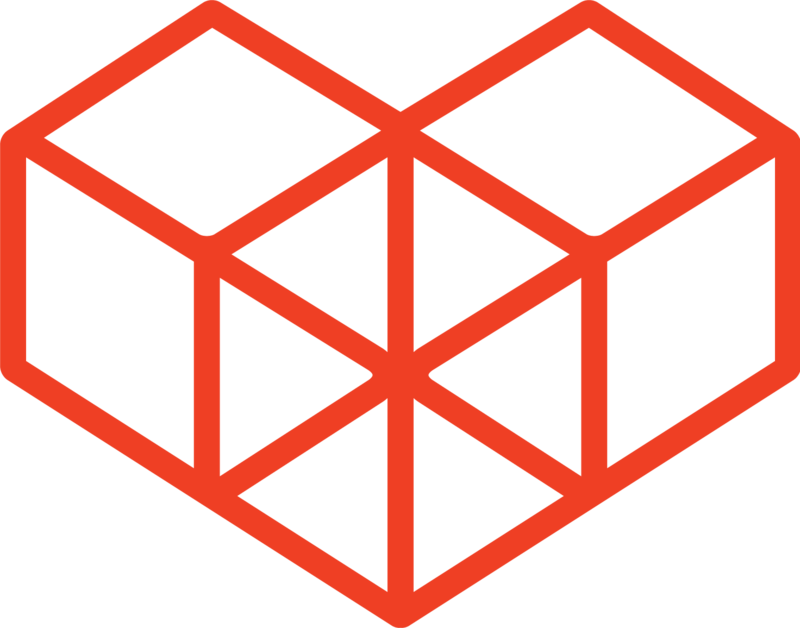 You are free to change, redistribute and use the source code for commercial use under the license terms.